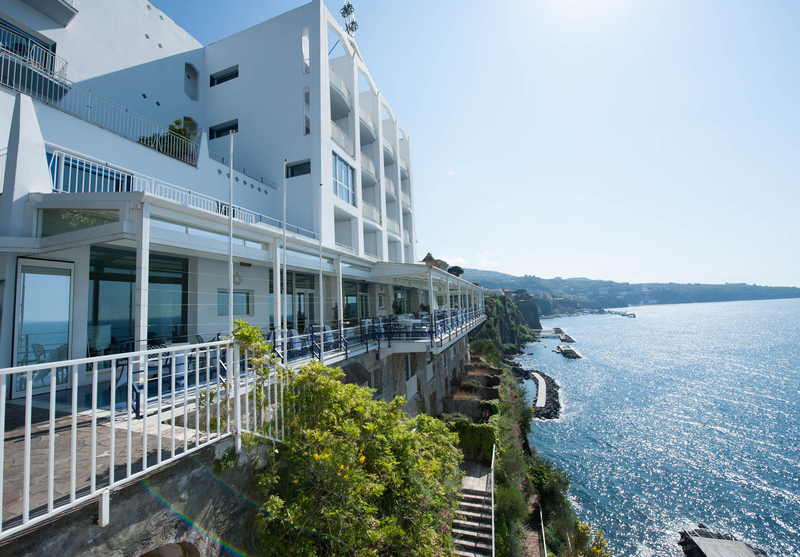 Hilton Sorrento Palace is the Headquarter Hotel for EAED 2017. The Spring Meeting will be held in the same building, so book here for best access to the meeting and networking opportunities with your colleagues. Most rooms offer mountain or sea views. Six outdoor pools and one indoor pool, as well as a roof terrace, complement the perfect resort atmosphere. 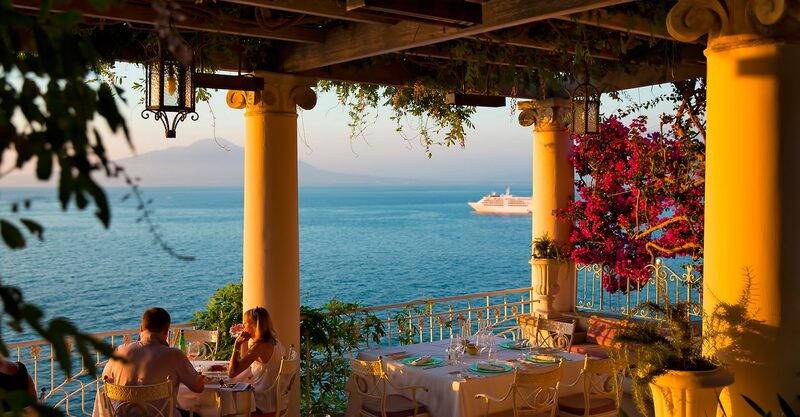 Born as a patrician residence, then became a villa, the five star Bellevue Hotel of Sorrento is one of the city’s best known luxury establishments. All rooms offer sea views. 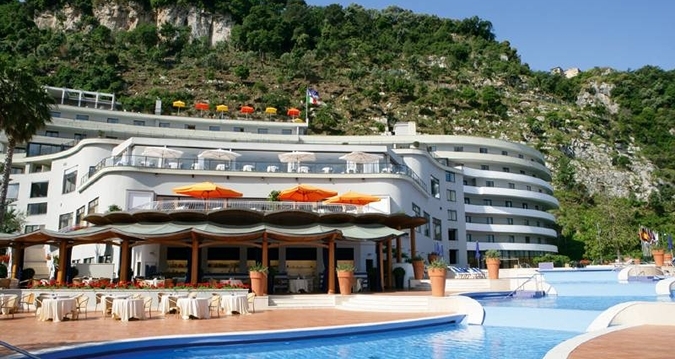 The five star luxury hotel Parco dei Principi was designed by the renowned Italian architect Gio Ponti. The hotel boasts a private beach and is surrounded by large botanical gardens which create an atmosphere of peace and relaxation. All rooms offer sea views.